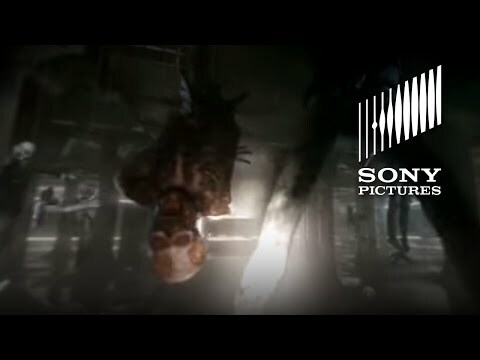 Sony have released an interactive video tie-in for the new Resident Evil movie. “The Killing Floor 360° Experience” is an interactive 3D video taken from the perspective of someone trapped in a warehouse of hanging undead. Milla Jovovich even gives an intro for it. 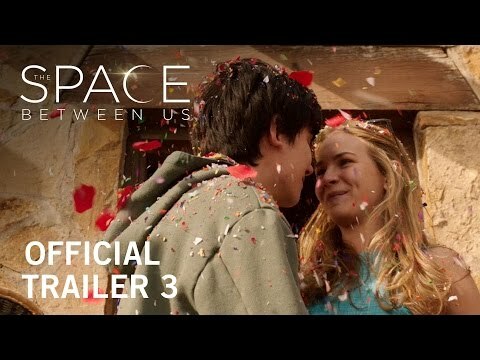 Upcoming Disney film "The Space Between Us is described as a young adult sci-fi romance. Asa Butterfield plays a young man who is the first person born on Mars. The story is about how he travels back to Earth risking his own life to meet a girl he met online. Check out the final trailer here. Is Sci-Fi-Rom the new go to movie? This one is based on a graphic novel series.. but also looks like it has a bit of everything. There are two new international trailers for the action comedy reboot of Baywatch based on the 1990s TV series that starred "The Hoff". Dwayne Johnson, Zac Efron, Alexandra Daddario, Kelly Rohrbach, Jon Bass, Ilfenesh Hadera, Priyanka Chopra and Hannibal Buress star in the film version. We can expect Baywatch to hit cinemas in late May 2017. SO WHAT IS "LA LA LAND"?